The EHR vendor is enabling patients to consult with physicians either over the web or through a mobile app. EHR vendor Allscripts has selected the Vidyo.io platform from Vidyo to power virtual consultations directly embedded into the Allscripts FollowMyHealth patient portal. On-demand video visits can be launched directly from the patient portal workflow, with the aim of simplifying remote consultations between physicians and patients. Vidyo’s technology platform powers telemedicine systems for other vendors, as well, including American Well, Avizia, Care Innovations, Iron Bow Technologies and Philips, placing Vidyo technology in a vast array of healthcare provider organizations. Vidyo also has partnered with Allscripts rival Epic for telehealth consults between caregivers and patients or caregivers and other clinicians in the workflow tools the caregivers use for patient records. 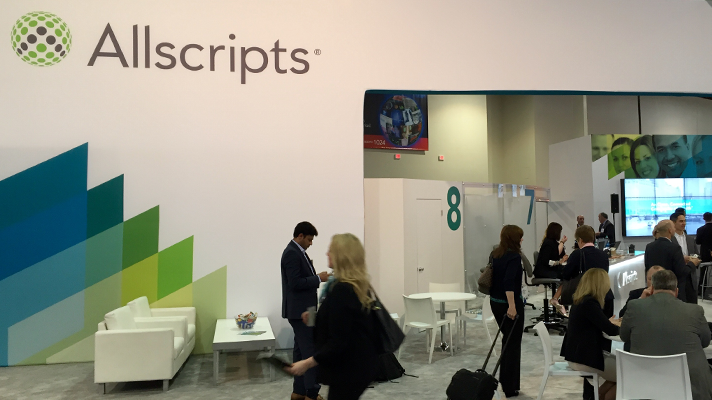 Allscripts general manager Kim South said integrating Vidyo into its patient portal enables physicians and patients to connect face-to-face via a mobile app or the web. Vidyo’s ability to integrate into EHR workflows to provide remote consultations creates accessibility and increased communication for physicians and patients, Vidyo said. The Vidyo integration with FollowMyHealth can streamline collaboration, help improve patient care and satisfaction and help provide better health outcomes, Vidyo said. Vidyo CEO Eran Westman said that its platform is interoperable with other EHR systems and portals, which helps to simplify clinical adoption of telehealth. In December 2015, Kaiser Permanente Ventures invested $10 million in Vidyo. Kaiser Permanente Ventures is the venture capital arm of Kaiser Permanente. Vidyo is used by 40 of the top 100 health systems in the United States, the company said, and in its last fiscal year, Vidyo added more than 50 provider organizations to its base of nearly 300 U.S. health systems.